GIG: Delaware Beatlefest 2018: Night 4 of 6 — July 19, 2018, 8pm. (‘Revolver’, ‘Sgt. Pepper’s Lonely Hearts Club Band’ and ‘Magical Mystery Tour’) – Hot Breakfast! 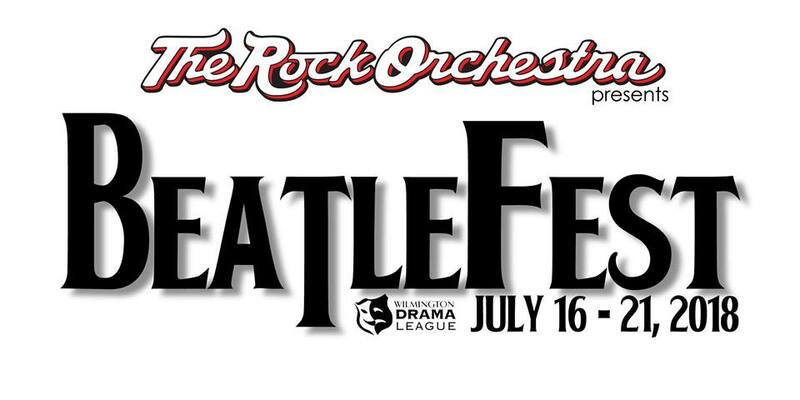 The Rock Orchestra is proud to announce BEATLEFEST 2018: An unprecedented live performance of every song released by The Beatles, played live on stage over six consecutive nights in July. Every album. Every single. Every instrument. In addition to a core band consisting of Joe Trainor, Brendan Sheehan, Joey Lopes, Josh Dowiak, Jill Knapp, Matt Casarino and Rich Degnars, the festival will include a full string and horn section, harp and an authentic Indian ensemble to provide note-for-note renditions of all 215 songs. All of this music is taking place at the historic Wilmington Drama League. Night 6: Saturday July 21 with a presentation of ‘Abbey Road’ and ‘Let It Be’. We’ll also be joined by over a dozen special guests throughout the week. 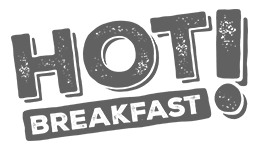 They include Kyleen Shaw, Dan McGowen, Kat Pigliacampi, Michael Davis, Nik Everett, Darby McLaughlin, Jea Street, Simon Godfrey, Lew Indellini, Kerry Kristine McElrone, Dylan Geringer and George Murphy… and yep, your pals Jill and Matt of Hot Breakfast! will also be featured performers on Night 3! There are many different ticket options depending on how much Beatles you want to eat. We have single-night tickets available so you can attend for just your favorite albums, and we also have festival passes available at a discount for people wanting to attend for all six nights. You may also upgrade your single-night tickets or festival passes to VIP Tickets, which includes special seating, drink tickets, a limited edition festival lanyard, access to the closing night afterparty, and more! Don’t miss out on being a part of this historic festival. WHAT: Hot Breakfast! joins The Rock Orchestra as we play the music of The Beatles! WHEN: July 16-21, 2018. Doors open at 7:00pm, show starts at 8:00pm each night. TICKETS: Several flavors and tiers of tickets are available at Brown Paper Tickets. PARKING: Plenty of parking directly across the street in the parking lot. Hope to see you there as we tackle what is pretty much an insane undertaking.